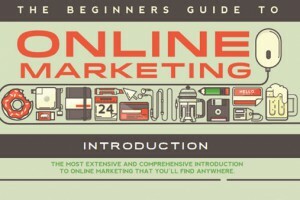 Online marketing moves at the speed of light. 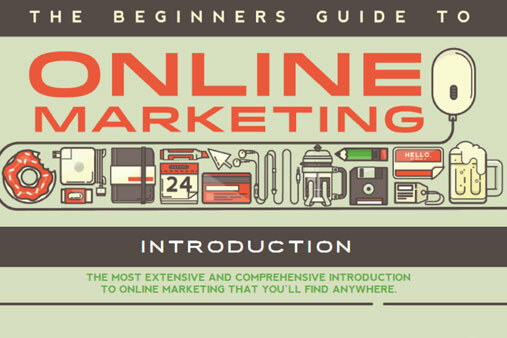 Even if you are an experienced marketing professional, this beginner’s guide will probably give you some valuable insights. And if you are a beginner I probably don’t have to convince you to take a look!